Why Teenage Patients Have More TMJ Problems in the Spring? As spring approaches it is common for orthodontists such as Dr. Demas to receive a larger than usual number of phone calls from current and former patients reporting unexplained jaw pain. Parents often report that their teenage children have painful jaws and are unable to eat, sleep or study properly. This pain is often diagnosed as TMD, short for temporo-mandibular jaw pain. The final week or two of April and the beginning of May are the periods when students are under the most stress. Intermittent sleep and eating habits can cause jaw pain. 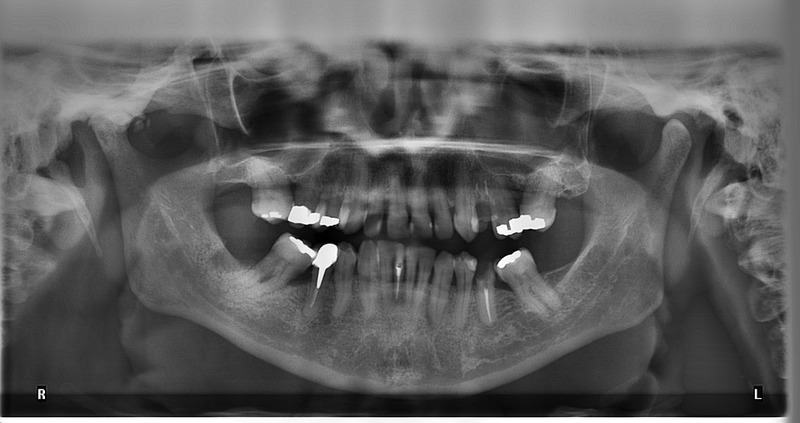 This is normally in the muscles beyond the lower molars. These are the chewing muscles, and pain in this region suggests that the grinding and clenching of teeth are causing the soreness – not actual medical problems with the muscles or the teeth. When students experience this type of jaw discomfort, they should arrange an appointment with Dr. Demas’ team in Southington to ensure that there are no other underlying causes; otherwise, they have to be pro-active in countering the problems themselves. How can I relieve this discomfort? The first thing to do is to be comforted by the fact that the stress you are encountering at this time of year is typically most likely the cause. Clenching and grinding of teeth are not always clearly obvious, so a way of easing the pain is by taking pain medication. These only need to be basic medication – the sort you can buy over the counter. Dr. Demas also recommends using physical therapy on the jaw by positioning the elbow on top of the knee, making a fist action with the hand, and then resting the chin on the fist. Once in this position, you must do three or more sets of exercises when you open your mouth and push your chin up against your fist. These exercises allow contraction of the muscles that open the mouth and allow the sore muscles to relax. 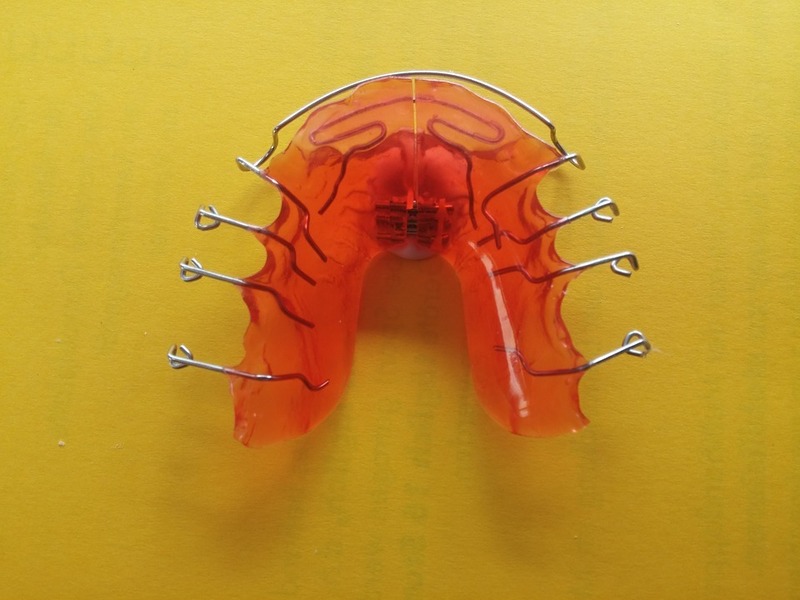 If these DIY remedies do not alleviate the pain, then Dr. Demas can have a customized night guard made that will alter the bite and offer protection for the teeth. As the grinding or clenching takes place normally while sleeping, the bite guard is normally worn at night. Dr. Demas makes an impression of your teeth – both top and bottom – and a dental technician is given the job of fabricating the device from acrylic which is shaped to fit onto your teeth. Dr. Demas ensures the bite guard is tight on your teeth but not uncomfortable. He also provides simple maintenance instructions too. This device helps to prevent teeth grinding which in turn prevents the occurrence of pain in the muscles. In most cases once the student year is over and the stress eases many of these TMJ problems typically disappear. If you, or a teenage child, are experiencing pain in and around your teeth and jaw you should arrange an appointment with Dr. Demas or one of his team at Team Demas Orthodontics in Southington. They will console you and make the necessary treatment recommendations to ease or eliminate your discomfort when it is least desired.